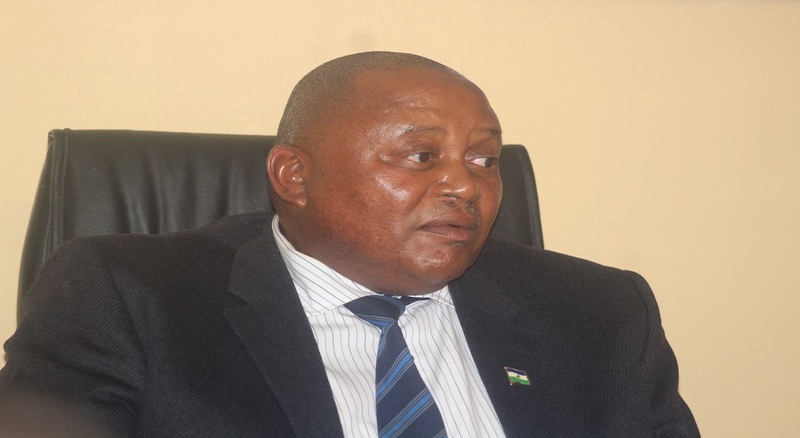 Lesotho assumed Orange-Sengu River Commission Forum of the Parties (ORASECOM), at a forum held in Maseru on Friday. In his speech, the Minister of Water, Mr. Samonyane Ntsekele said it is the responsibility of four sovereign states; South Africa, Botswana, Namibia and Lesotho which are involved in ORASECOM to ensure protection of sources of water such as wetlands. He said even though climate change poses a huge challenge to water sustainability, protection of such sources will go a long way in ensuring continuity of water. 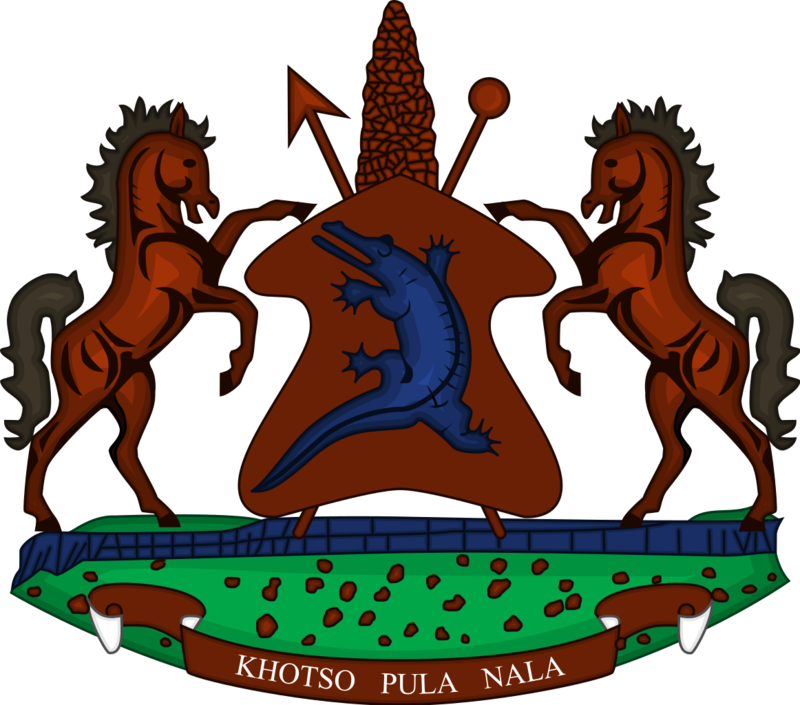 Minister Ntsekele mentioned that as a result of climate change where some rivers were affected by drought, the country had to release water through the Lesotho Highlands Water Project (LHWP). 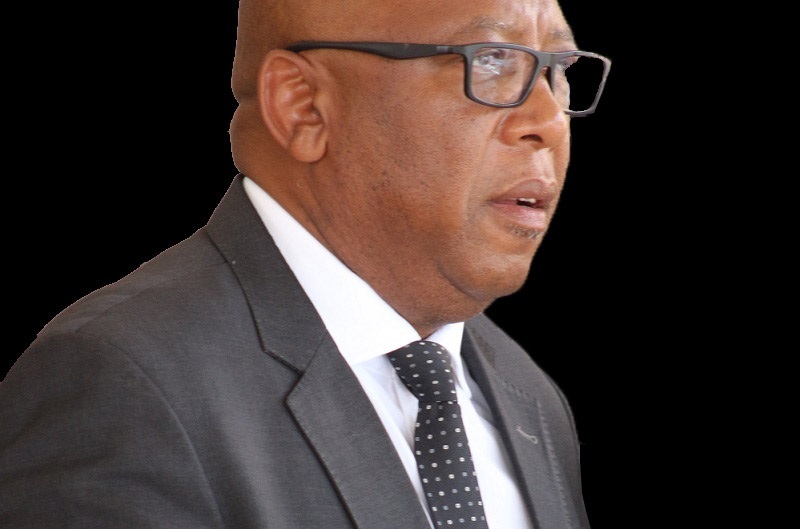 In another issue, he explained that Lesotho and Botswana have previously signed water agreement in relation to water, saying that is building on their ORASECOM cooperation. Moreover, he said relations between Lesotho and South Africa which also exist as a result of the Lesotho Highlands Water Project (LHWP) also builds on the cooperation. The outgoing Chairperson, the Minister of Land Management, Water and Sanitation Services in Botswana, Mr. Kefentse Mzwinila assured the forum of Botswana’s commitment in protecting the precious commodity which is water. Sharing similar views, the Minister of Agriculture, Water and Forestry, Mr. Alpheus Naruseb stated that Sengu having the ability to spread water to the four states, is an indication the four countries must always have measures and strategies that will ensure that nations have access to clean water. 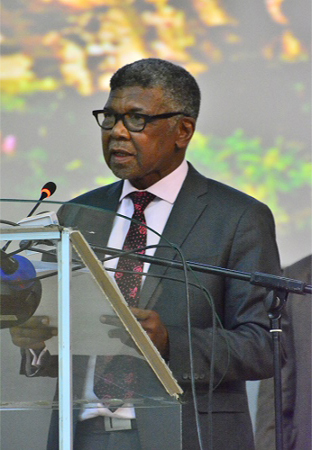 Meanwhile, the Minister of Water and Sanitation from South Africa, Mr. Gugile Nkwinti expressed his gratitude that water Ministers continue reshaping agreement meant to transform the livelihoods of the four nations. It is expected that before the end of business on Friday, the ORASECOM revised agreement would have been signed. With the slogan ‘One River, four nations,’ ORASECOM is a collaboration of the four states sharing Senqu River and has existed for the last 18 years. The objective is to bring these countries together with the intention to ensure effective use of water as well as securing water for their nations.